As the title sorta says, i have a 2010 fe390 that cranks over really well, but there is no power to fuses 1, 3 & 4, so no fuel pump or lighting and wont start. I have searched on the net and tried a few things, like put power direct onto no 1 fuse and the pump primes up no issues. I also have power going to the regulator, but no power out of the regulator when cranking. The white/black stripe wire has no breaks from the regulator to the ecu and the brown wire goes to earth. Everything points to the regulator for me, but i am hopeless and not very confident when it comes to electrical, so really hoping someone can help so i dont start spending money on maybes and parts that possibly arent the issue!! 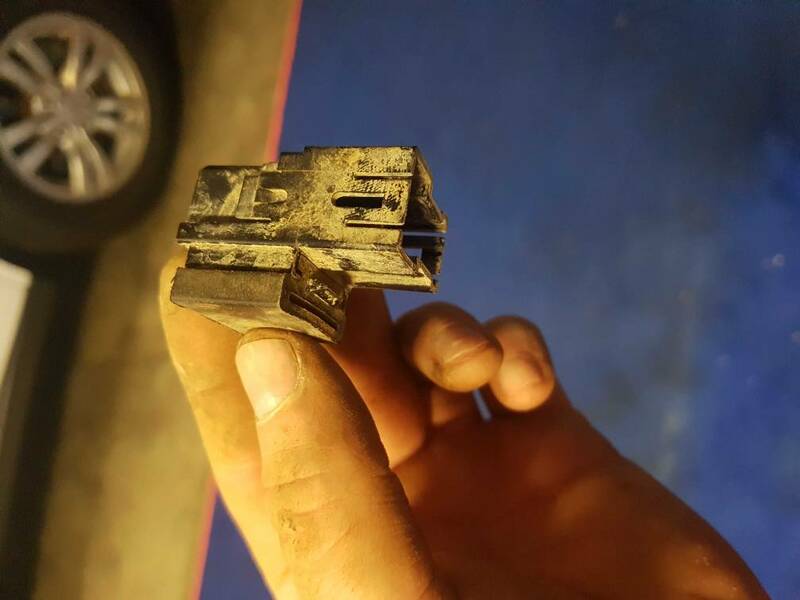 First thing would be to look for any evidence of broken or frayed wiring. 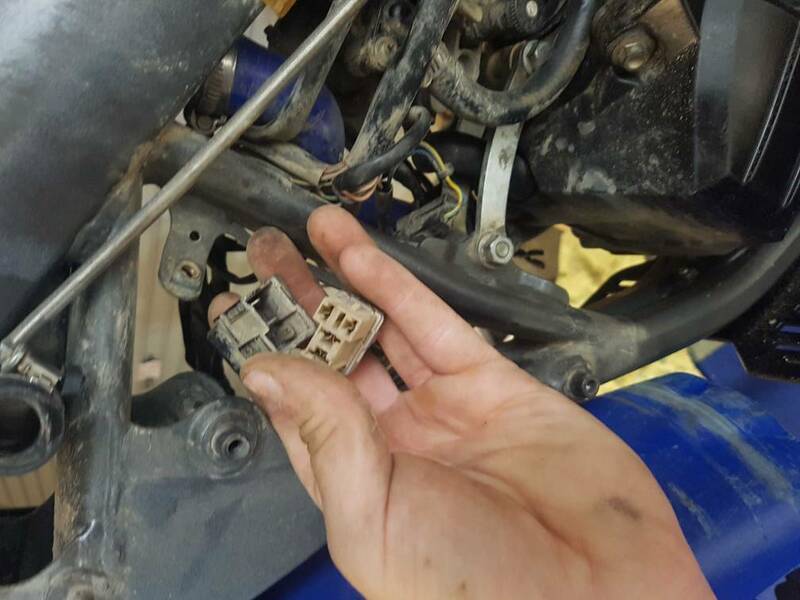 Then with an inexpensive voltmeter and the schematic for the bike you can do a check of the wiring to find any shorts, breaks or connection issues. Wire routing is not the greatest on these bikes and I found a problem with a worn through sheath and partly exposed wire just through visual inspection when I took off the shock that I caught and fixed before it left me stranded somewhere. When talking about the power relay, where abouts is that located? All i can find is the starter solenoid, and the indicator relay. Havent been able to find any other ones? I also hesitated for the location. Searching the part number so i can see what it look like, it is the one next to the coil! !